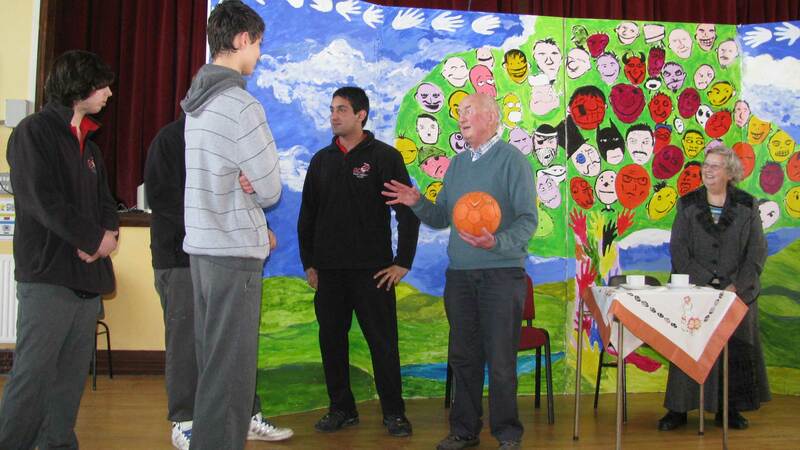 Our intergenerational programme involves schools, teenagers and older adults working together within a community setting. 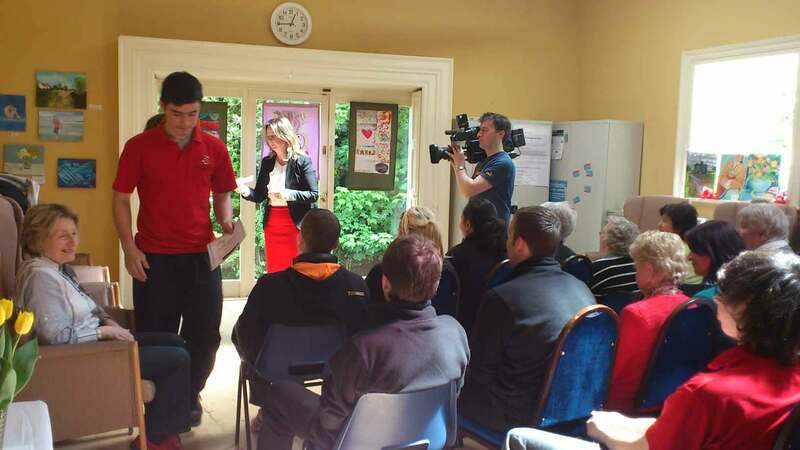 Transition year students from Galway Community College and Older Adults from Croí na Gaillimhe meet weekly in The Maureen O’ Connell House, in Mill Street through out the school year to engage in a shared learning experience. Together they identify and explore a wide range of activities based on the their needs, strengths and interests as a group. Through learning together, they share experiences and build up trust and understanding. 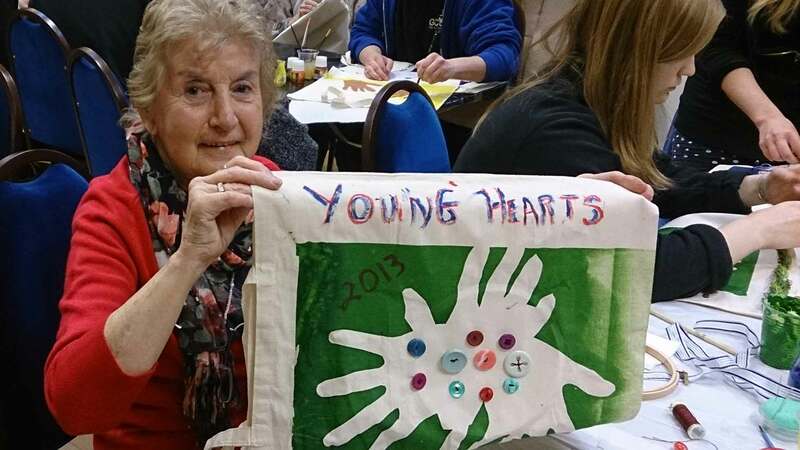 The intergenerational focus of the programme seeks to create a climate in which the participants will enhance their interpersonal skills, develop new interests and skills, increasing awareness of self and others, as well as cross-generational awareness and respect. 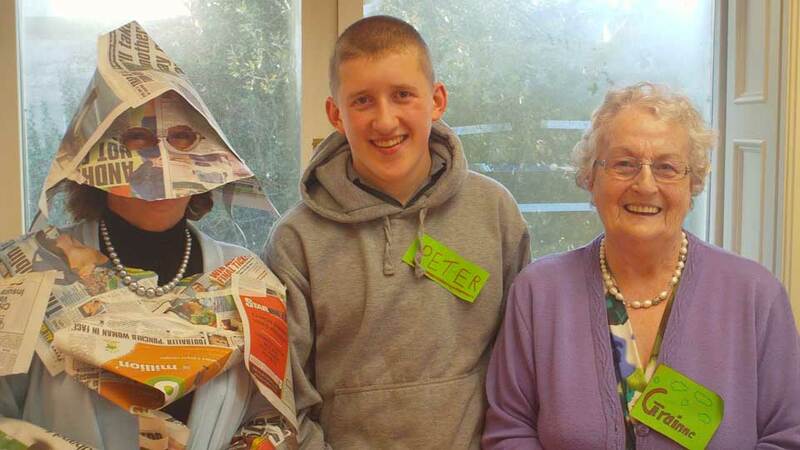 Transition Year students find they gain invaluable experience by engaging in such a meaningful way with a community group, while the older people enjoy meeting a sector of society with whom they may not have frequent interactions, as well as developing new skills and awareness. As both groups contain people of other nationalities and cultures there is a shared opportunity to learn about different ways of life and customs. Insight is gained into issues arising in society that are relevant to each group, as well as opportunities to explore these in a supportive and non-threatening way. Learning is group-based in that all members of the group have input into what the group will focus on, and how they will achieve group goals within the classroom context during the year. They are encouraged to identify appropriate outcomes, and to share in related decision-making in working toward these goals. 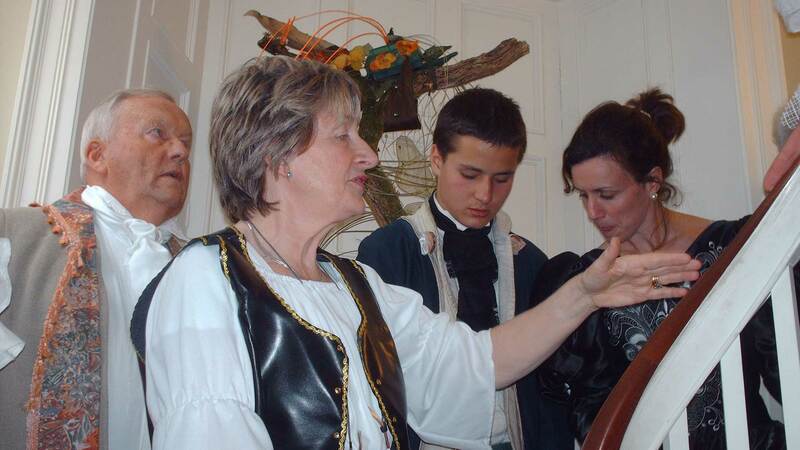 For example, over the past three years they have compiled two booklets of their own art and creative writing, have staged a historical play which they wrote themselves, and another which was generated by guided discussion of social issues, have made a variety of artwork, enjoyed visits to museums, library and historic buildings, and enjoyed drumming, singing, and dancing classes. Plans for the current year include some of these activities along with new plans for outings to other places of interest. At the end of each year they enjoy a ‘launch party’ where they present their work to relatives, friends and interested others. Along the way they make new friends, learn a lot about themselves and others and develop new interests and awareness. 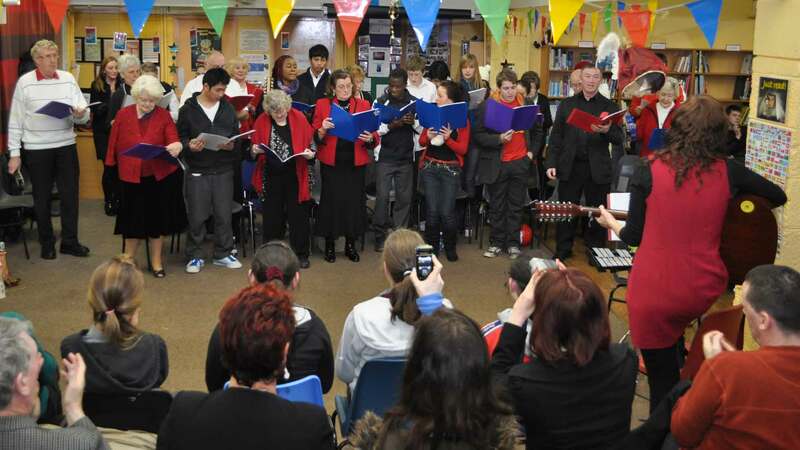 Croí na Gaillimhe (The Heart of Galway) Resource Centre offers social, educational and developmental support for people who find themselves isolated or socially or economically excluded. 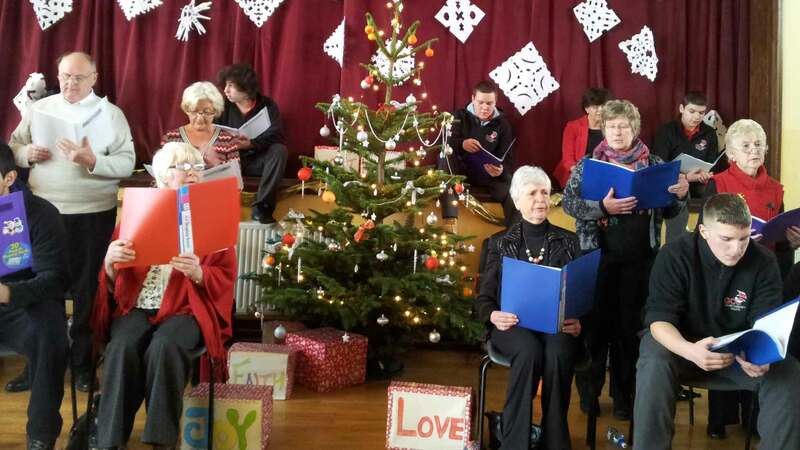 The Society of St. Vincent de Paul (SVP) is the largest voluntary, non for profit, charitable organisation in Ireland. Croí na Gaillimhe is one of its great resources centres based across the West of Ireland. 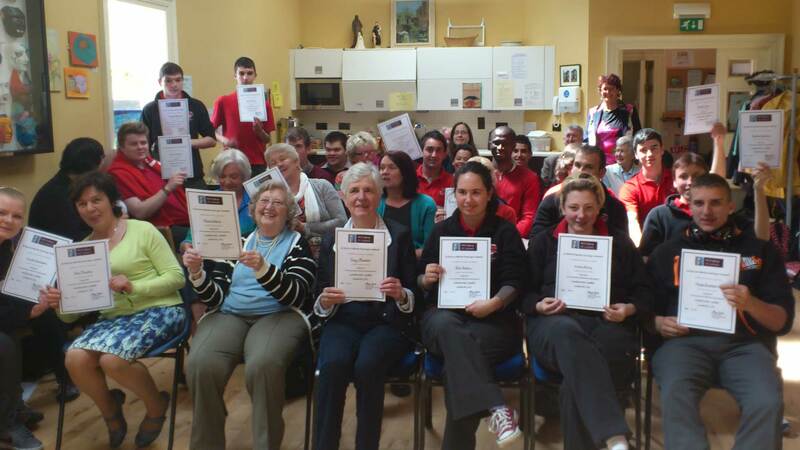 Our resource centre has been awarded this very prestigious recognition by Aontas (The National Adult Learning Organisation) in Dublin for our exceptional adult learning initiatives in Galway.